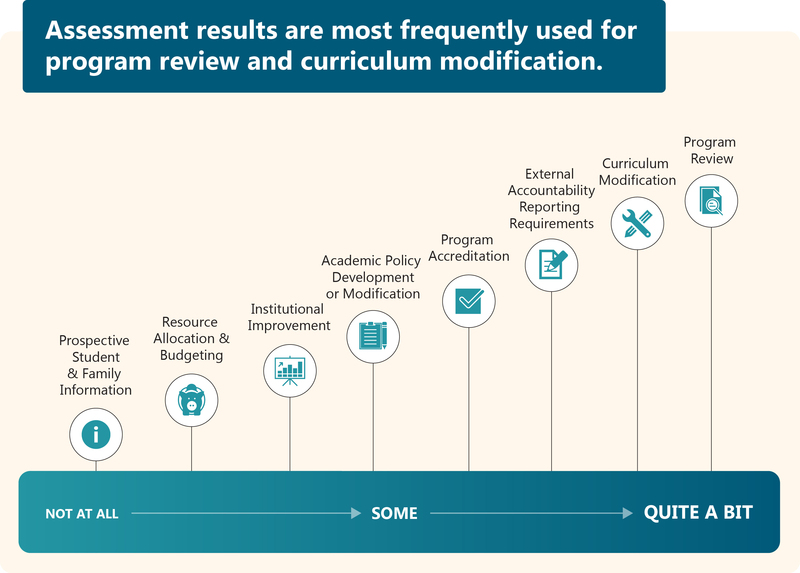 To gain a better understanding of current learning outcomes assessment practices used across Canada, we surveyed provosts and VP academics in colleges and universities. This infographic highlights some of our key findings. Click here for the full report.